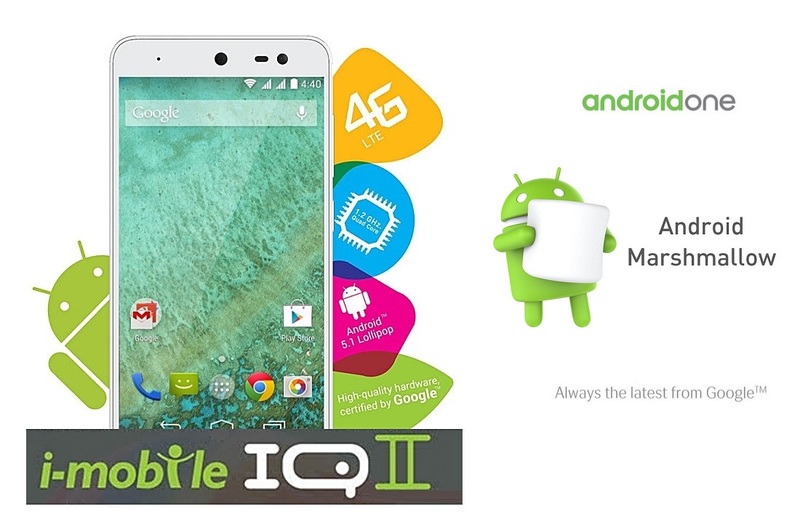 i-mobile IQ II Marshmallow Update - When? 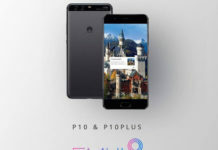 While India has got the second generation of Android One phone in the form of Lava Pixel V1, i-mobile IQ II is the first of its kind for Thailand. Also first gen Android One phone in India are receiving the Marshmallow update much early than expected, so this brings us to question – when will be the Android 6.0 roll-out begins to other Android One phones worldwide. Here we go through i-mobile IQ II Marshmallow update – when it will receive it and other details. Android 6.0 Marshmallow is the latest version of Android available for many flagship phones, bringing new features. If you want to checkout what’s included then do check out top 10 Android 6.0 Marshmallow features. Featuring a 5-inch HD display, the i-mobile IQ II will definitely receive the Android 6.0 Marshmallow bringing all the features which comes with any native Marshmallow install. So i-mobile Android One phone is no exception. Regarding the update availability, neither Google has said anything officially nor i-mobile has commented about it. The update will be definitely available via Over the Air [OTA] download and you should be prepared for it. We are expecting update availability within couple of weeks. 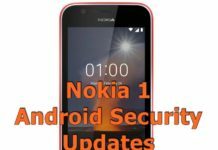 Do force check for any update availability on your device by going through Settings > About Phone > System Updates and hit Check Now.